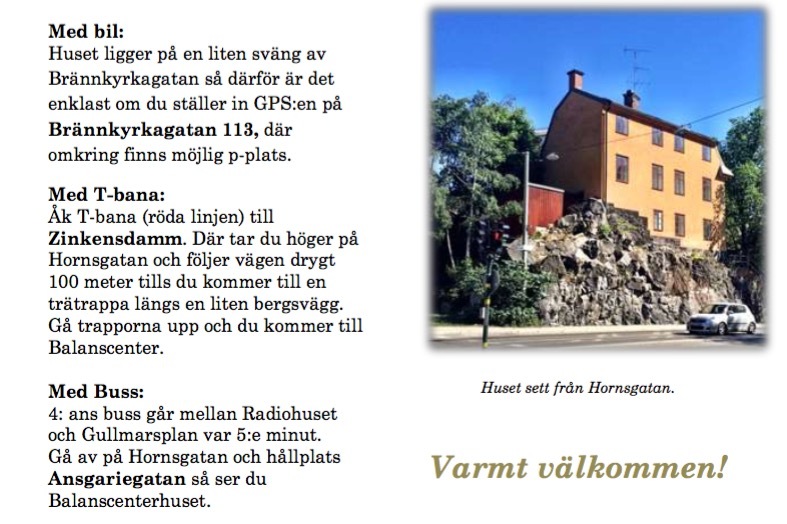 Lejonparten av detta seminarium presenteras på Engelska, och förutsätter generella förkunskaper i trolleriets terminologi. 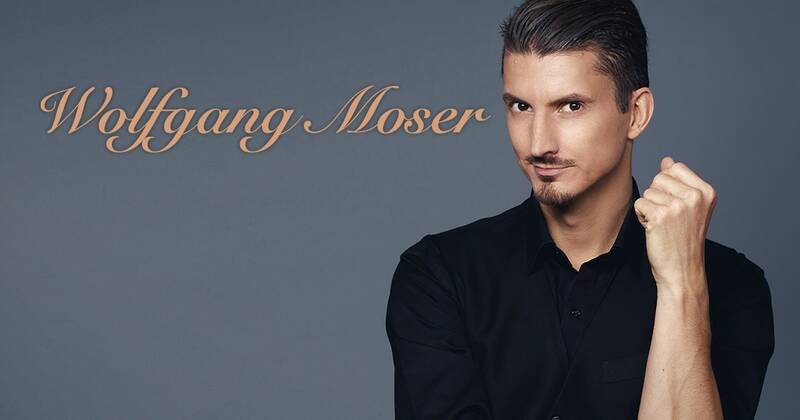 Wolfgang Moser from Vienna is a full-time professional magician for almost twenty years. During this time he won the Austrian magic championship many times, and had his very own national TV-Show, featuring his magic. 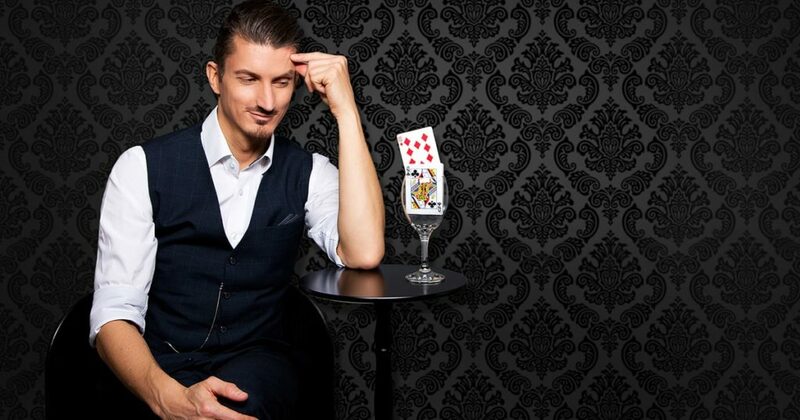 2015 he won second prize at the FISM world championship of magic in Rimini in parlor magic. 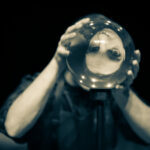 He is known for his magical style of performing, as well as very clever and practical methods. Wolfgang not only creates new and creative effects, but he especially likes to revive old classics with some new thinking. In this Lecture Wolfgang will share some his favorite effects for close-up and stage, but also reveal his most versatile tool he uses in many of his routines. A simple and multifunctional secret that is able to turn any of your own routines into miracles that seem like real magic. 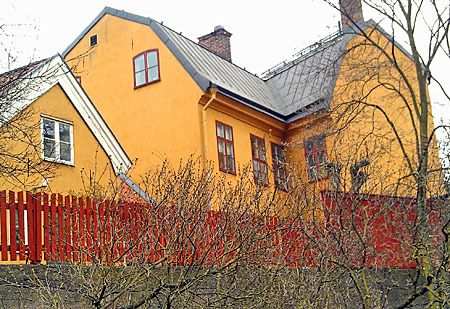 Balanscenter, Inspirationssalen, on the top floor of a charming K-marked building from the 1700’s. Address: Brännkyrkagatan 111 b, Stockholm. 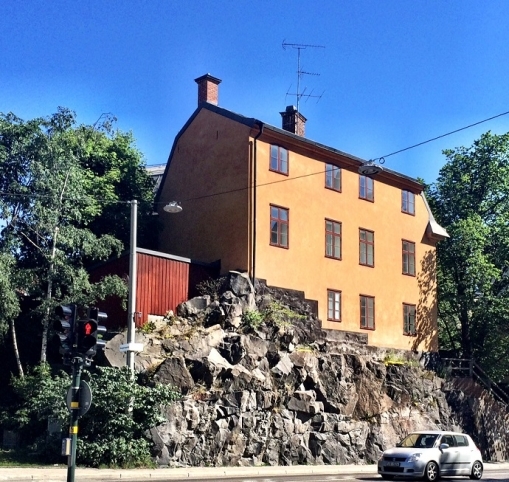 T-bana Zinkensdamm or Buss 41 bus stop Ansgariegatan.